2 Day fat loss resistance program. Day 1. Home / 2 Day fat loss resistance program. Day 1. Program alert! It's program time again. Here's another scientifically proven fat killing program. The 6-12-25 destroys fat brilliantly. This 3 day program follows the last GBC program like a charm. Any questions ..don't be shy. High intensity interval cycle workout. 1:1 work to rest ratio. 4 minute easy warmup then 1 minute hard, 1 minute very easy. 6-8 repeats. Major fat burn occurs when your heart rate peaks at, or close to, your maximum heart rate (220 subtract your age = your maximum heart rate in beats per minute) then drops as low as possible in a given period of time ..in this case 1 minute. The measure of progress is in how much your heart rate comes down during the rest portion. The lower the better. This workout is great because you can do it before or after weight training or on its own. It’s fast and very effective. Do this workout 2-4 times a week and watch your body composition transform. This type of workout burns tons of fat while not burning your hard earned muscle. If you don’t have access to a stationary bike with all the data or simply aren’t into stationary bikes apply the same pattern on your bicycle outdoor. Easy warmup, 1 minute hard then 1 minute super easy. 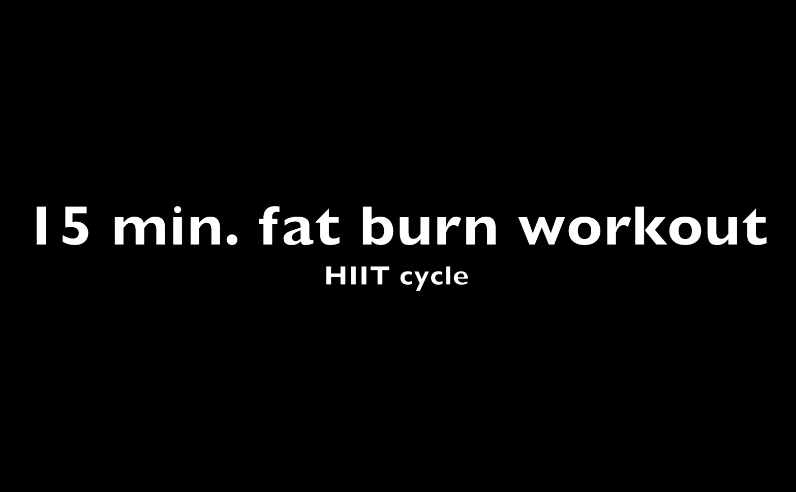 Repeat 6-8 times and you’ll feel like a fat burning machine by the time you get home. Intermediate 2 Day fat loss resistance program. Day 2. 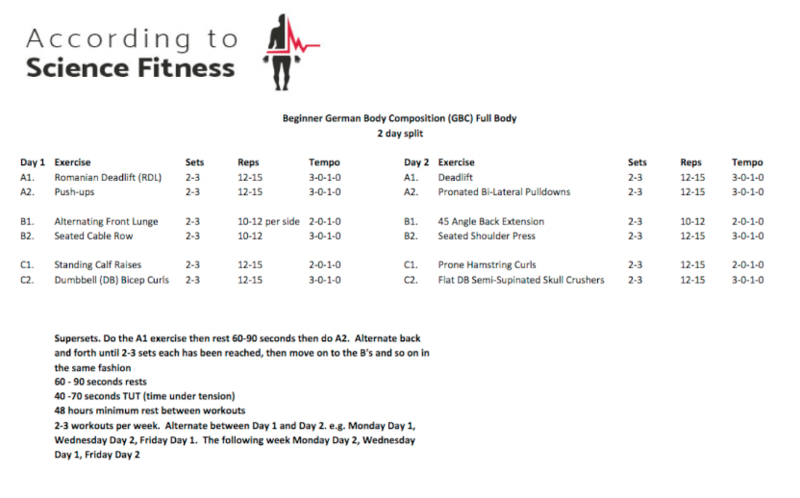 By popular demand, here is a great 2 day fat loss program to get right into following the beginner one. 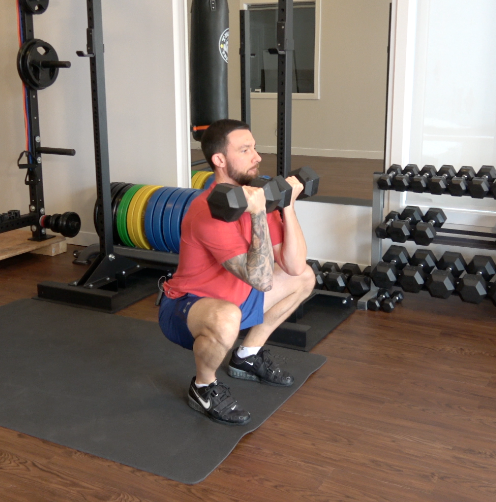 You will notice the same principle with this program; super-setting a compound lower body exercise with a compound upper body exercise. 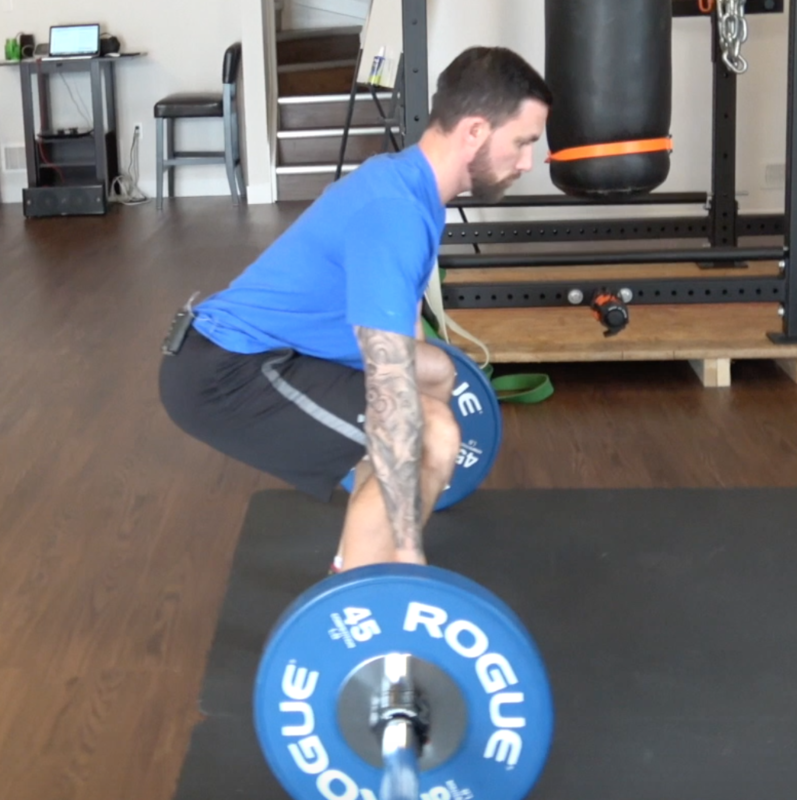 New exercises, new set and rep ranges while everything else follows suit. Have fun and don’t be shy if you have any questions. Intermediate 2 Day fat loss resistance program. Day 1. 2 Day fat loss resistance program. Day 2. According to science, German Body Composition programs are the cream of the crop for fat loss, definition as well as all the physiological benefits of resistance training. 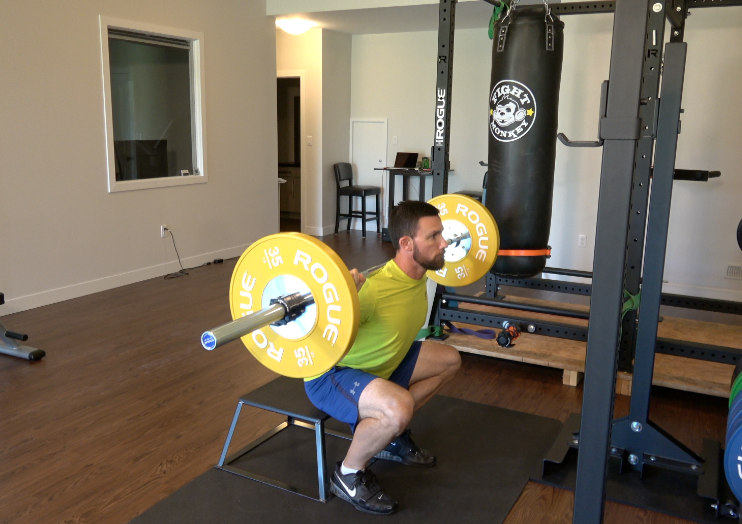 The key that makes these types of programs so good beyond the sets/reps/rest/tempo is the upper/lower compound (2 or more joints involved) supersets. What is this Human Movement Day you speak of? 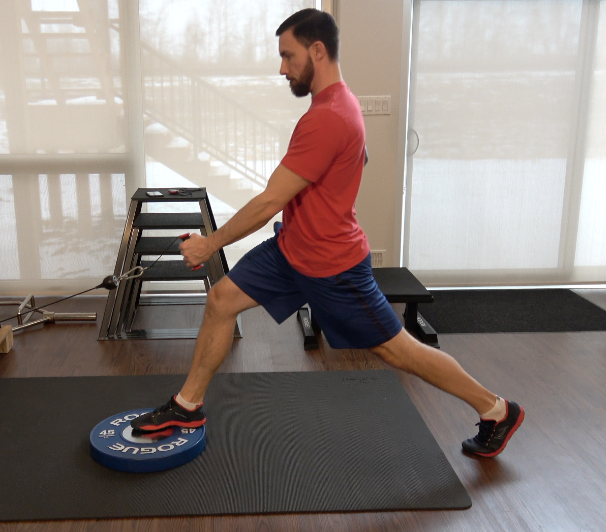 Human movement days are a key element to any longterm, successful fitness plan. Too much weight training has recently proven counterproductive. 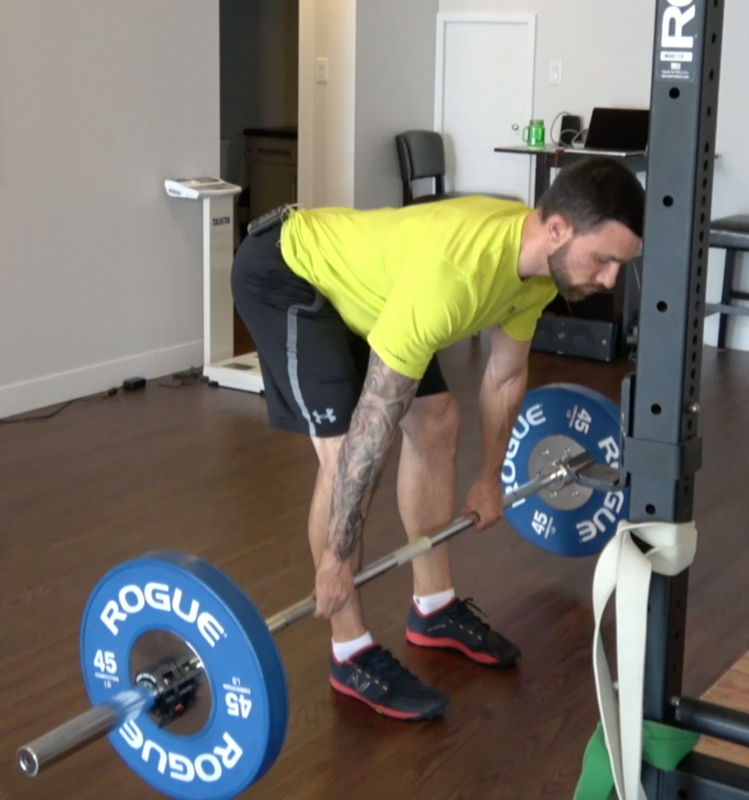 Add one of these days, at least once a week, to your program to stay injury free while reaping numerous internal (respiratory conditioning) and external (fat loss) benefits.